Probate is the court-supervised administration of a decedent’s estate. While it is a functional process, it is generally much slower. 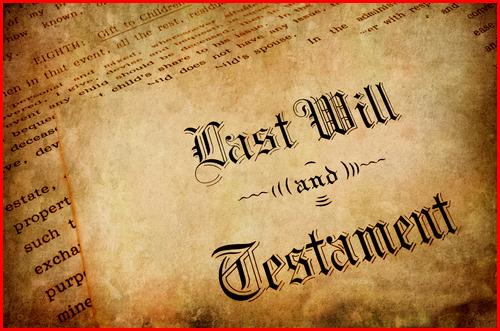 It is also much more costly to administer an estate through the Probate process as opposed to a Trust Administration. My office is well-experienced in handling all aspects of the Probate Process. We understand how difficult it is for the family of the decedent and will do all we can to make it less stressful for you.